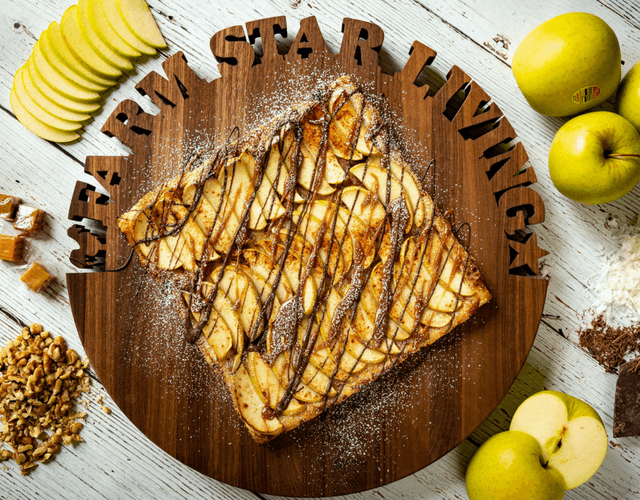 The star of this bake is the Golden Delicious apples from Rice Fruit Company—crispy pastry, warm caramel drizzle, and, if you are feeling particularly jazzy, some vanilla ice cream. We hope you have the noms! 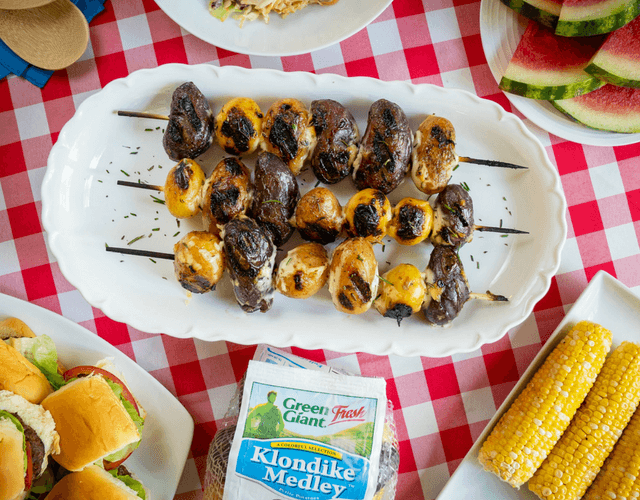 Elevate your grilled potato experience with this Klondike recipe from Green Giant™ Fresh. 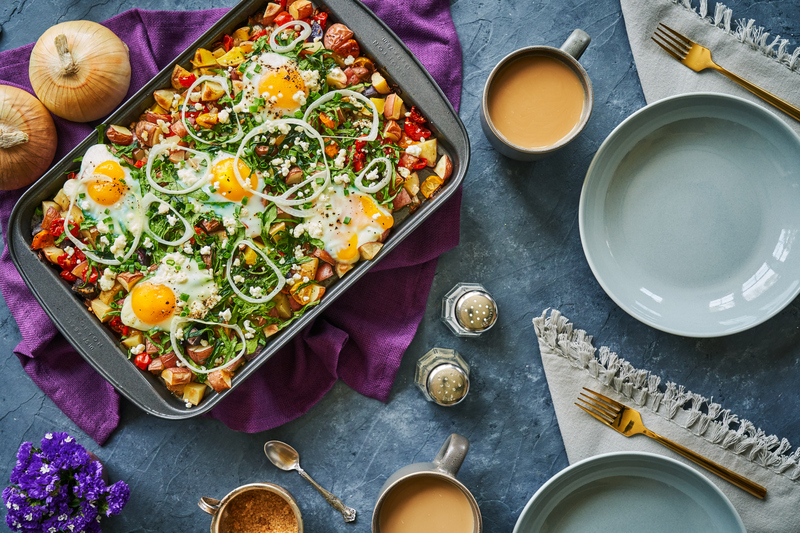 We used Klondike Gourmet Medley potatoes for a colorful assortment of fresh flavor. 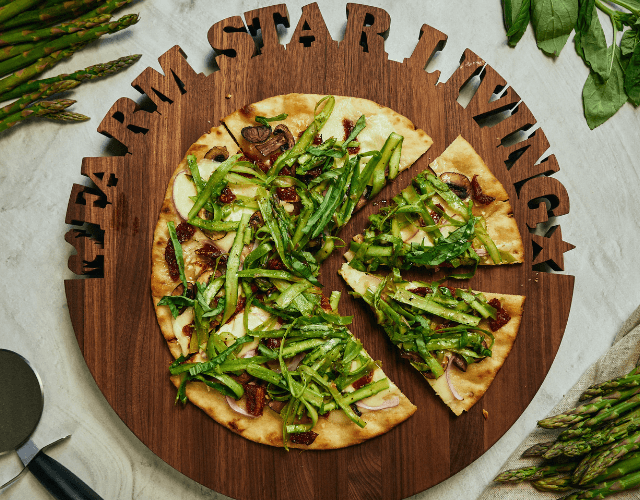 This Grilled Pizza with shaved Asparagus recipe is a tangle of bright-green goodness. We use asparagus from Harvest Sensations, largest US suppliers of this earthy green spear. 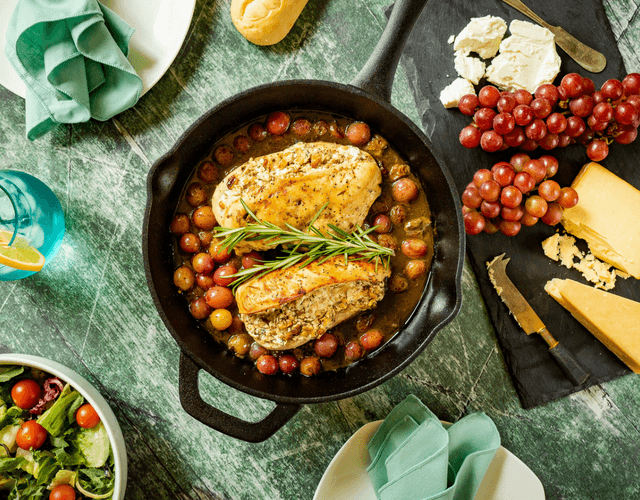 Feeding a crowd made easy – and delicious! 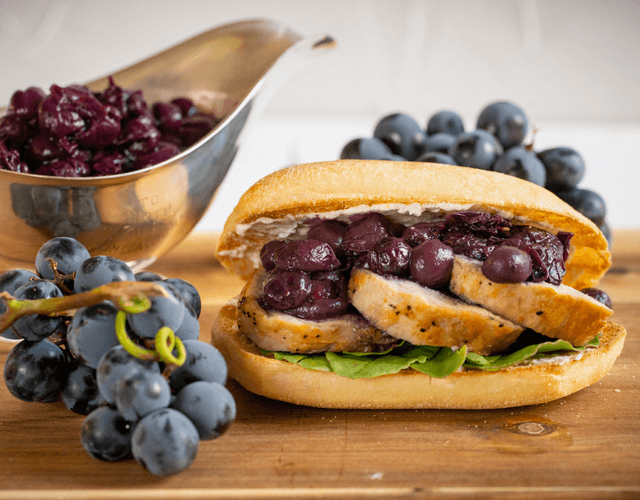 Begin with a pork tenderloin and pair it with a flavorful red wine Grape Jammer coulis for a tasty new favorite that you’ll be making again and again. 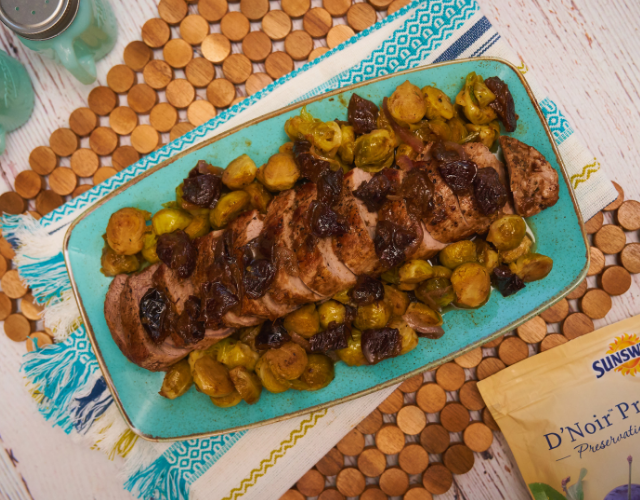 Sweeten your sweets the all natural way with healthy prunes. 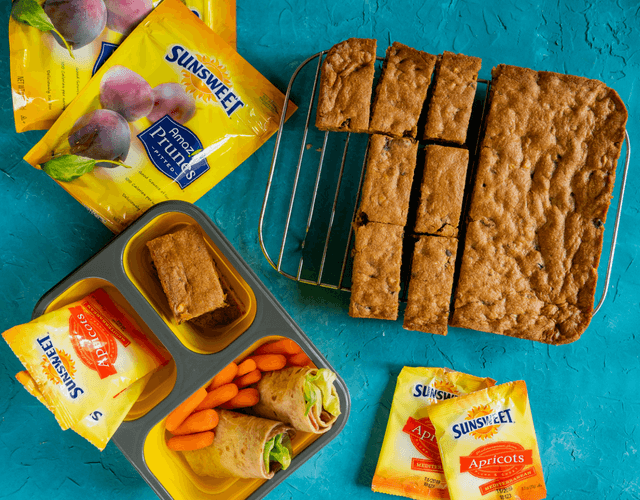 These dried fruits aren't just for your Grandma, toss them in these tasty brownies for a sweet treat that packs some serious nutrition! Don't let onions stay secondary ingredients in your meals. 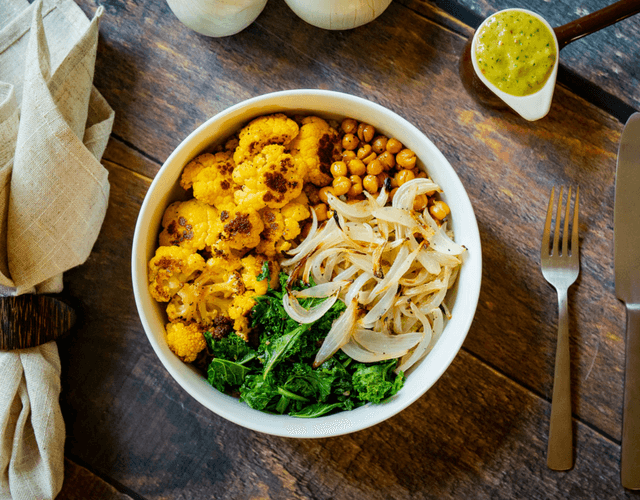 Spotlight this incredibly healthy layered-bulb in your next cooking venture, just like we have with our twist on the trendy veggie bowl. 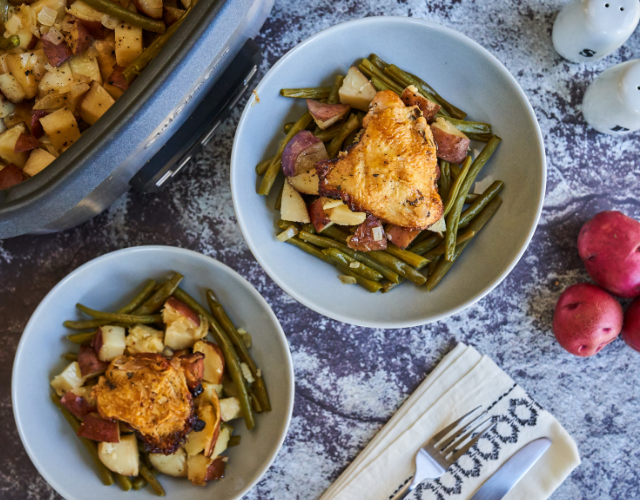 There's nothing better than a one-pot meal that doesn't take long to make, but really gives your friends and family a WOW factor. Many people enjoy grapes as a healthy snack, but have you ever tried them like this?! We know you're going to love it! We're all about grilling in the summertime! 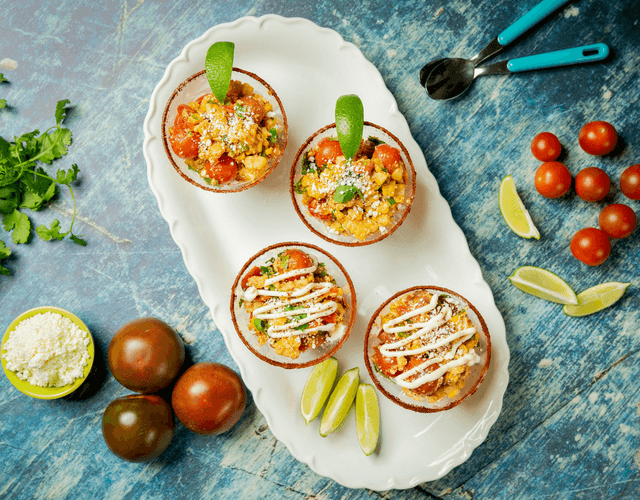 WOW your family and friends with this delicious spin on classic Mexican grilled corn. 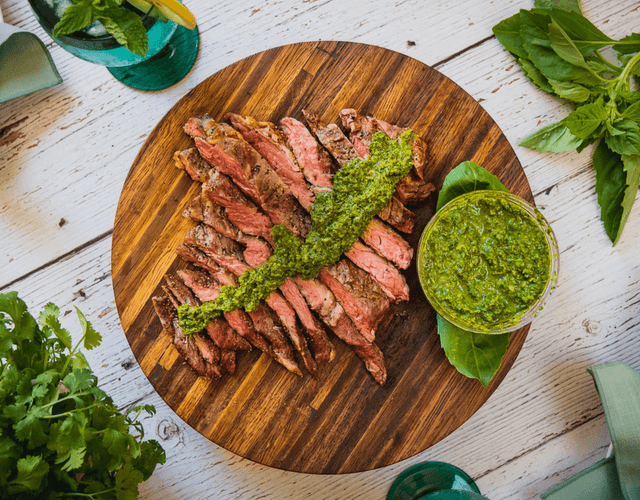 This spicy chimichurri recipe pairs perfectly with any grilled meats you'll be having this summer. This delicious slaw can be used for so many of your dishes, like burgers, tacos, hot dogs, sandwiches or grilled meats. 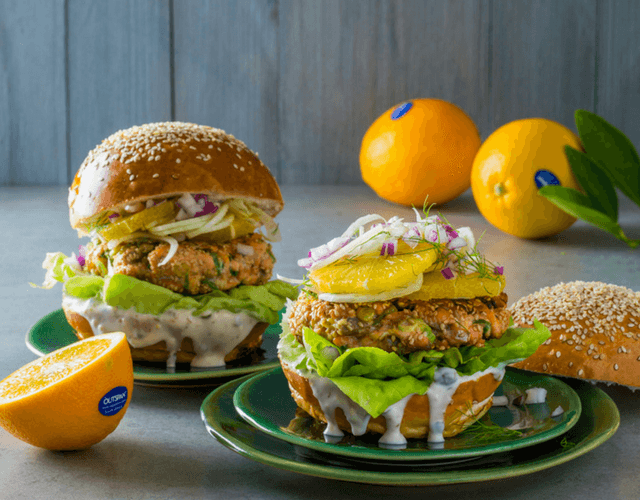 We love this navel orange slaw paired with this healthy salmon burger! It's time to celebrate peaches! 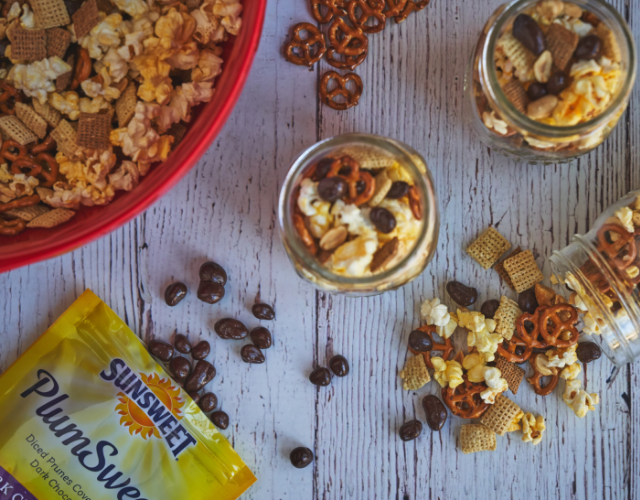 Throw some on the grill for an easy, delicious summer dessert! 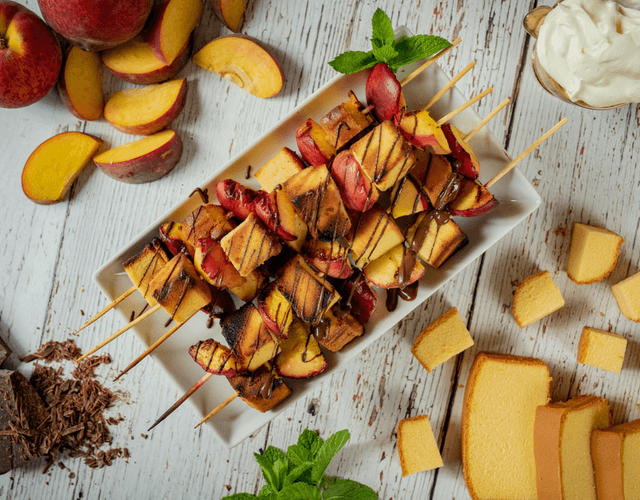 These peach kabobs are the perfect beautiful and flavorful dessert that screams summer! 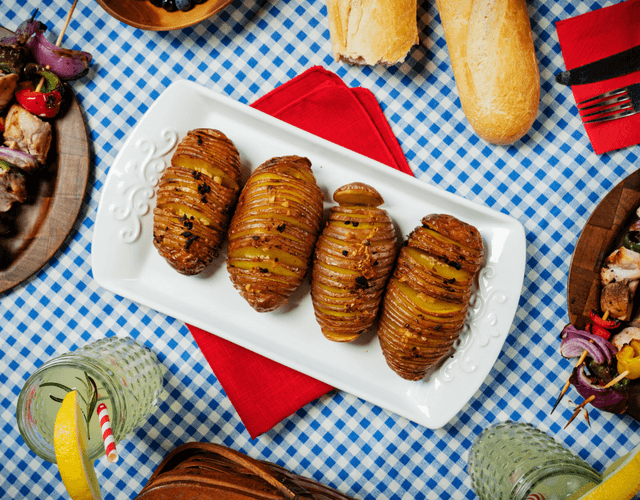 We're fired up for these delicious Hasselback Klondike Rose Potatoes prepared on the grill! Crispy on the outside and tender on the inside – you'll be coming back for seconds. 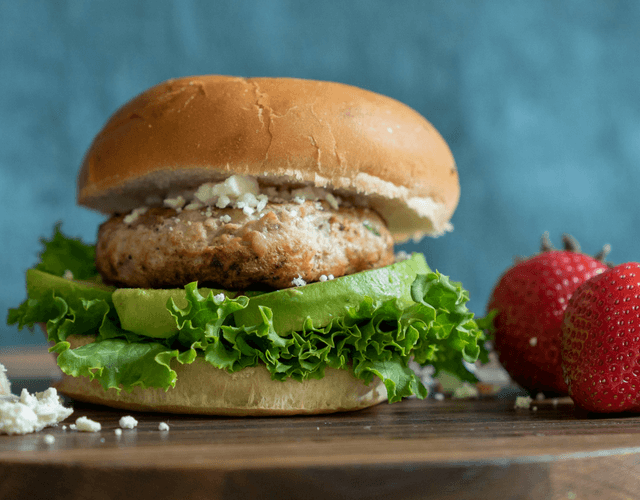 Savory, juicy, and flavorful, this lighter and unique twist on a classic burger recipe is one you'll be serving all summer long! 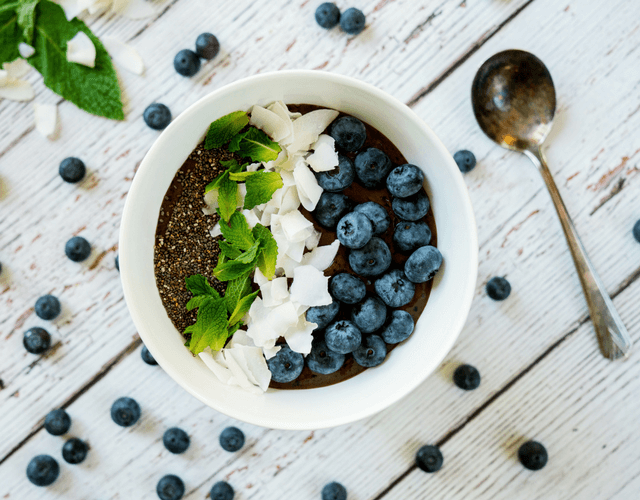 This beautiful smoothie bowl recipe is the perfect way to start, or end, any day! You'll adore the rich chocolate combined with these sweet blueberries, and you won't feel bad when you go back for seconds! 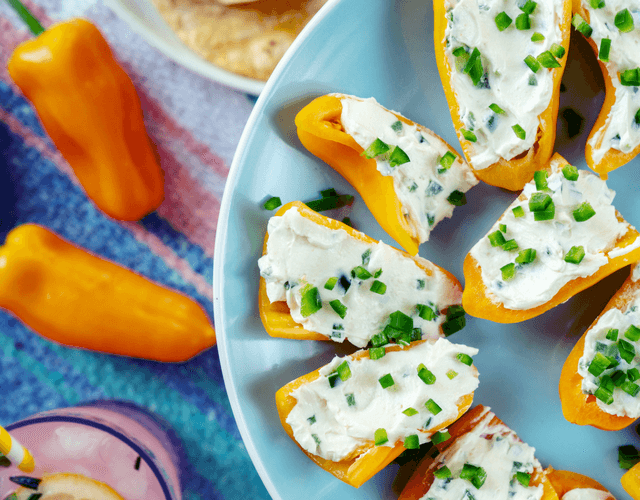 Sweet, crisp and new to market, these Sunny Sweet Poppers are the healthier way to enjoy a typically unhealthy recipe. We recreated a fried, unhealthy recipe with a fresher, healthier and more colorful version. This new pepper makes all the difference!